A facial is joy to the skin and soul! 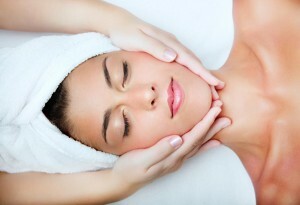 Your Reiki-infused facial is designed to instill a deeper facilitation of relaxation. The Reiki-enhancement of your facial service provides an additional healing environment and energetically feels exceptional to experience.